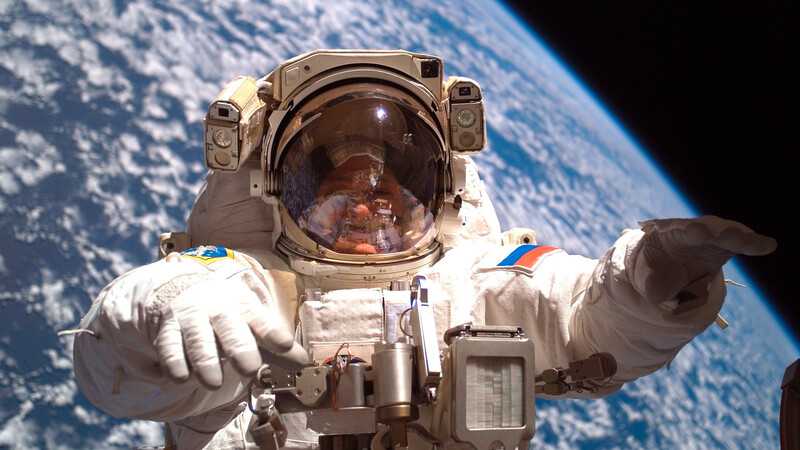 Why don't Russian cosmonauts appear as 'bad guys' in Hollywood blockbusters? Russian characters are usually portrayed as villians in big films, but when it comes to movies about space - this is not always the case. Perhaps it has something to do with the lasting image of Yuri Gagarin, the first man in space, who was famous the world over. In this science fiction movie an international group of cosmonauts conducts the first manned landing on the Moon, where they discover a mystical civilization of Moon-beings. 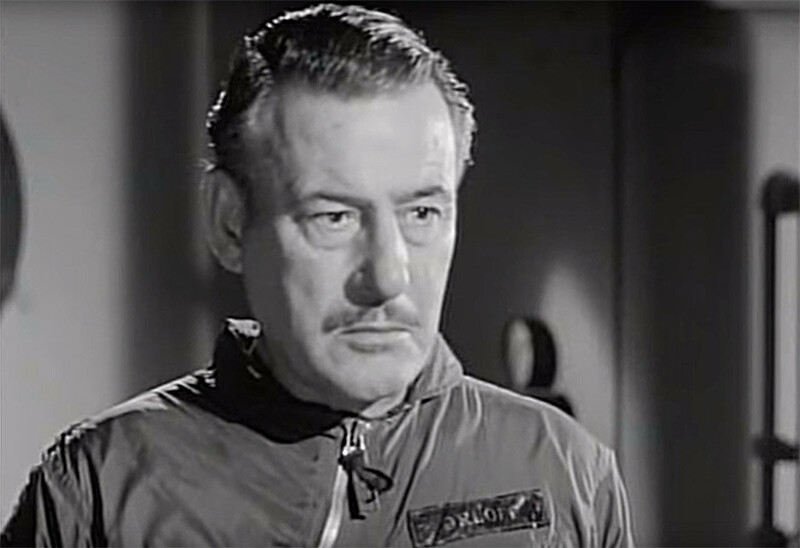 One of the crew members is a Soviet cosmonaut called Dr. Feodor Orloff, portrayed by Tom Conway. Surprisingly, he’s s a “good” Russian character in an American Cold War-era movie. When French cosmonaut Etienne Martel, a secret communist, gets an opportunity to destroy the U.S. with an alien weapon, Orloff not only refuses to support him, but actively fights him. 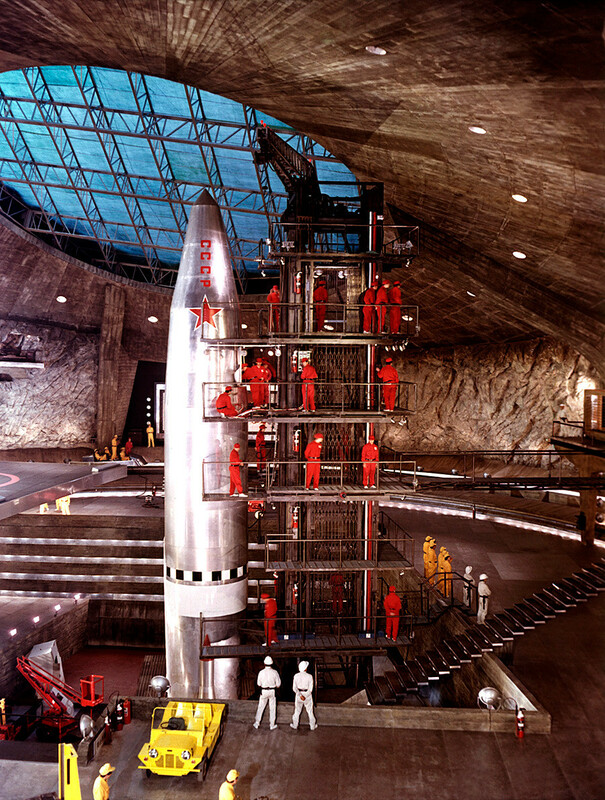 James Bond is sent to Japan after U.S. and Soviet manned spacecraft go missing while in orbit. Each nation blames each other amid Cold War tensions - but it soon transpired that Blofeld, the head of SPECTRE, is responsible. The mysterious organization is working for an unnamed Asian power, thought to be China, in a bid to provoke tensions between Washington and Moscow. In this sequel to 2001: A Space Odyssey (1968), a joint Soviet-American expedition heads to Jupiter in the Soviet Leonov spacecraft to find out what happened to the lost Discovery spacecraft. The mission finds Discovery floating in space. Meanwhile tensions between the Soviet Union and U.S. grow, and the American cosmonauts are ordered to leave Leonov for Discovery and halt communication with the Soviets. However, facing a dangerous natural disaster crews realize that they can only save themselves if they cooperate and put their differences aside. 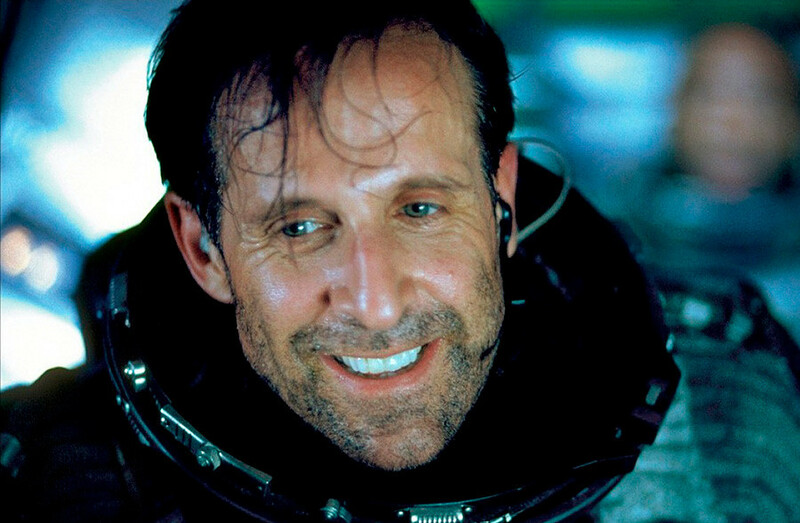 Russian cosmonaut Lev Andropov played by the Swedish actor Peter Stormare is portrayed in the most stereotypical of ways in this film: Always drunk and dressed in an ushanka (fur hat with ear flaps). Colonel Andropov sits in the worn and crumbling Mir space station, however, his decisive actions eventually save the whole crew and allow them to continue their mission. 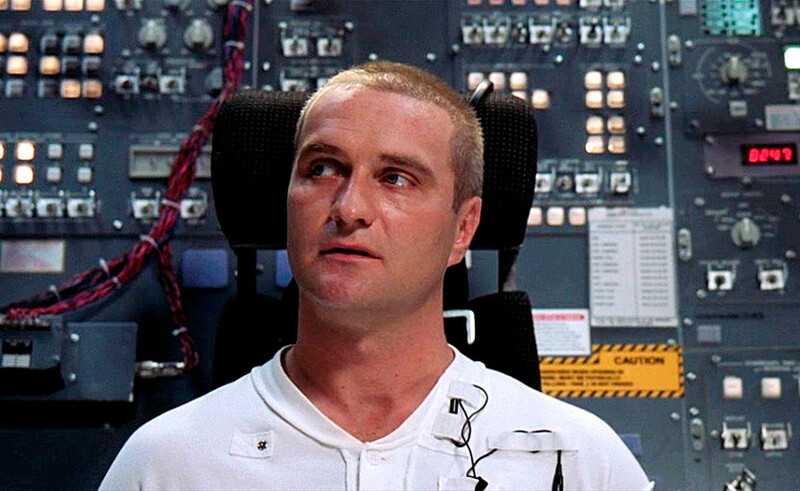 Mikhail Tulchinsky, played by the Russian actor Alexander Baluyev, is a member of the Russian-American crew in the Messiah spacecraft, which is sent to destroy a comet that threatens the Earth. Unfortunately, the circumstances dictate that the only way to do this is to fly the ship - loaded with warheads - headfirst into the rock. Tulchinsky dies along with other crew members, but saves humanity. The first crewed mission is launched to Europa, one of the four moons of Jupiter. But instead of research activities, their journey turns into one of survival as they are hunted by an unknown creature. 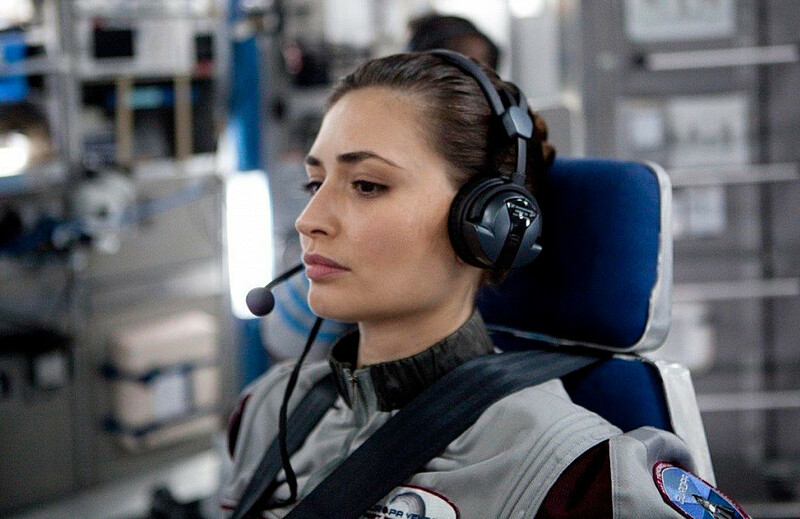 Russian cosmonaut Andrei Blok is portrayed by the Swedish actor Michael Nyqvist and cosmonaut Katya Petrovna is played by the Polish-American actress Karolina Wydra. 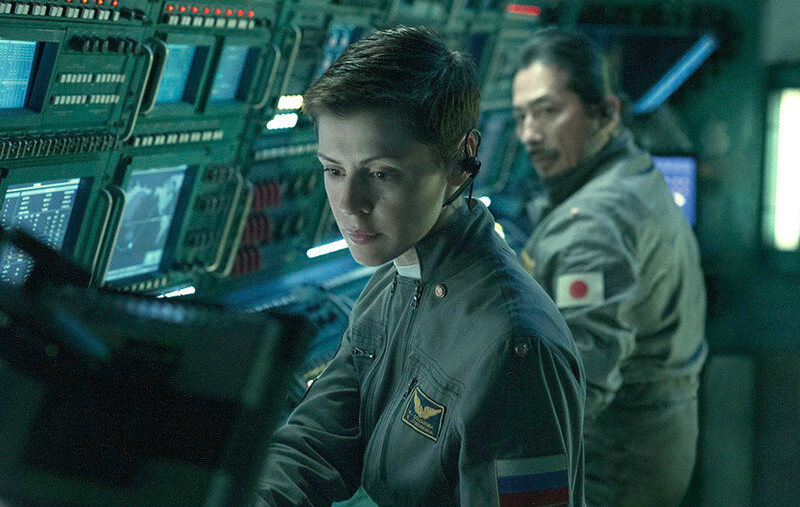 Ekaterina Golovkina - portrayed by Russian-Belarusian actress Olga Dihovichnaya - is in charge of the ISS crew. The crew captures the unmanned Pilgrim 7 space probe which returns from Mars to Earth, but they don’t know that the multi-celled organism they have found on it can in fact kill them all. What roles do Russian actors usually play in Hollywood movies? Find out here.